A good start on Christmas gifts. Being a woodworker myself, I can tell you, Bo is a gifted person and does beautiful work. Merry Christmas from Northern California. Thank you Shoreman. 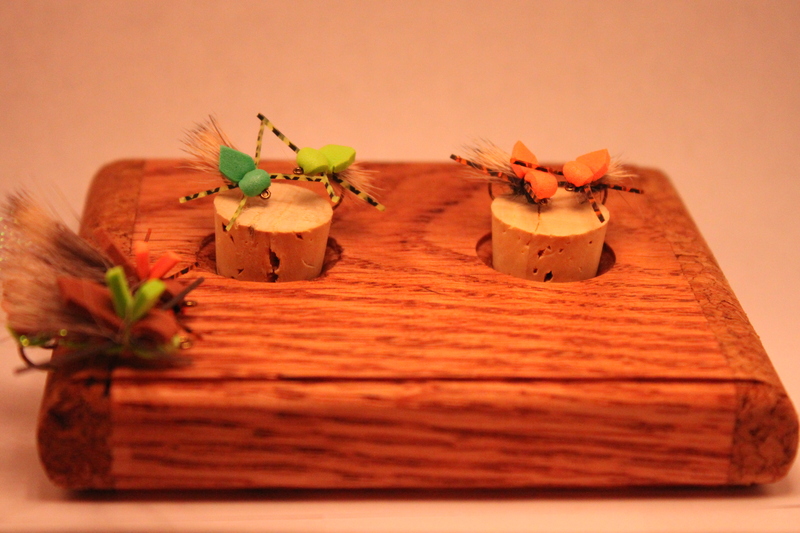 I keep telling my friend Bo that he’s got to sell his big fly tying stations. They really are a work of art. Thanks again and I hope you had a Merry Christmas. Hmmmmm…. 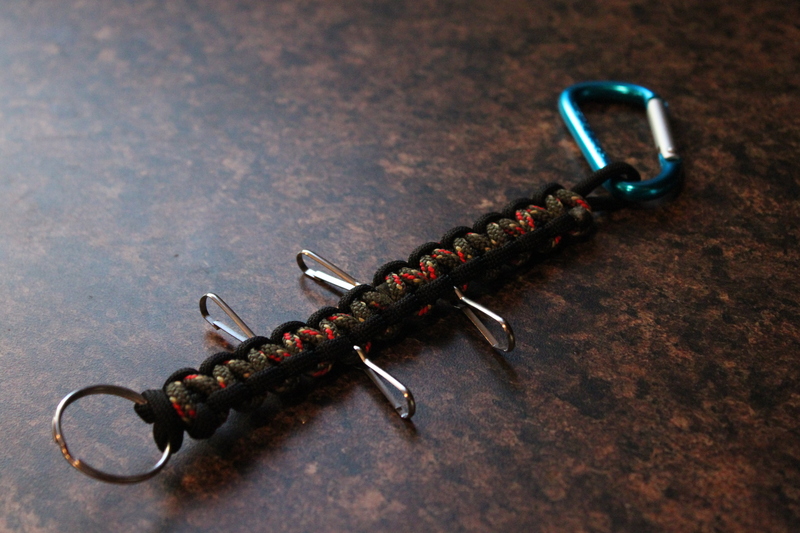 I really like that belt hook idea. May have to try something like that myself. THANKS for the great idea!!! Definitely. It’s nice to have all the necessities right there and I think the belt hook is going to be the ticket. Take care. 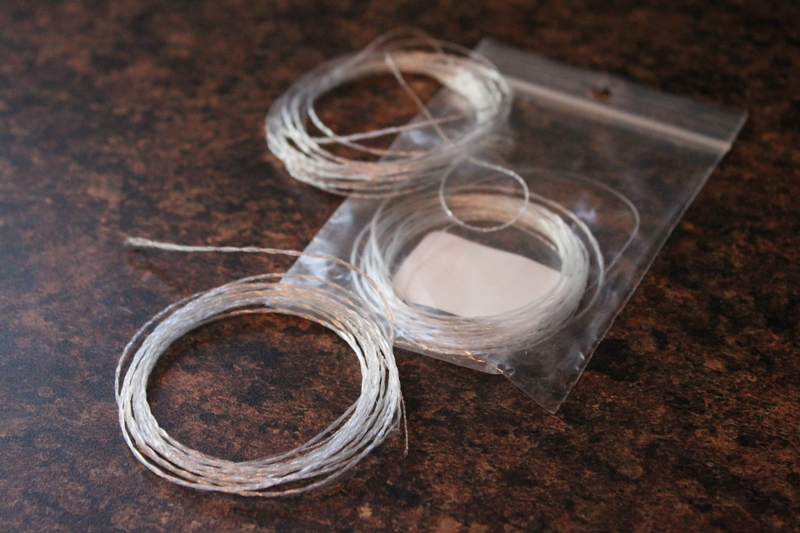 The tenkara guys have been all chatting about furled leaders, thinking I might give it a try as well. Perhaps we’ll have to trade notes. Agree with Mike. That belt hook is pretty slick. Hope you enjoyed your Christmas! I am not an expert by any stretch of the imagination, but they seemed to work well for me. I would be glad to pass on any info that I have. 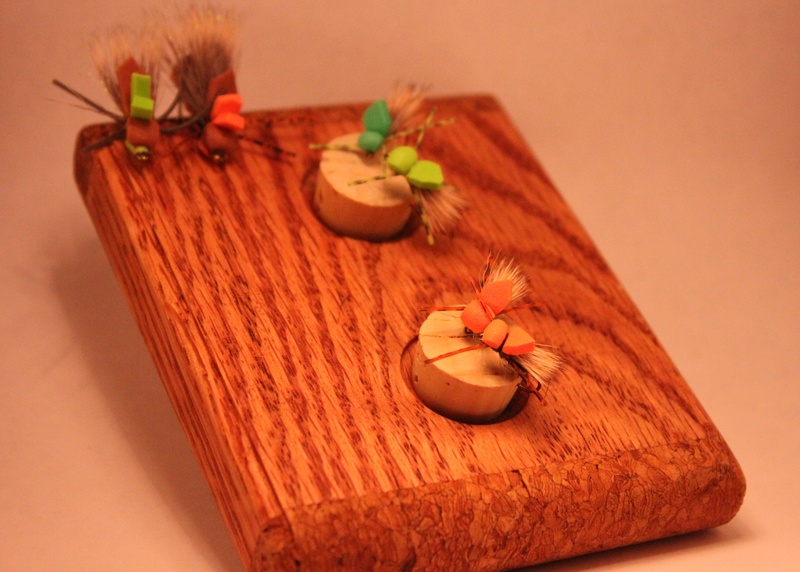 I am toying around with making a jig of my own to tie up some more. Thanks for the kind words. Sweet belt hook. I’m really liking that idea…I think Bo has a winner there. Thanks for the kind words Stephanie. I have to agree with you.